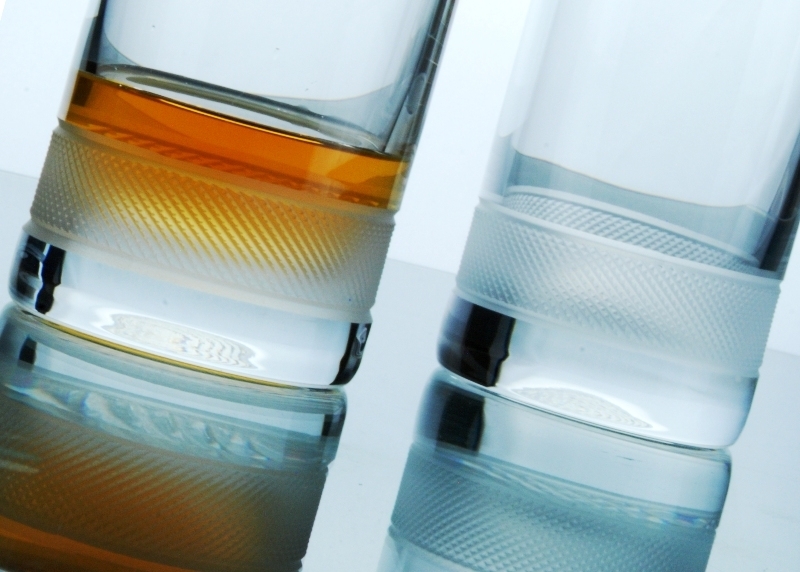 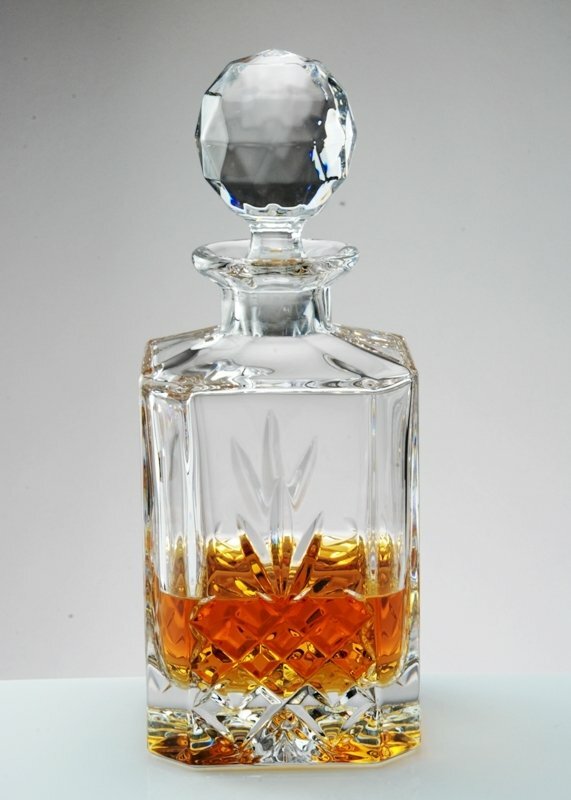 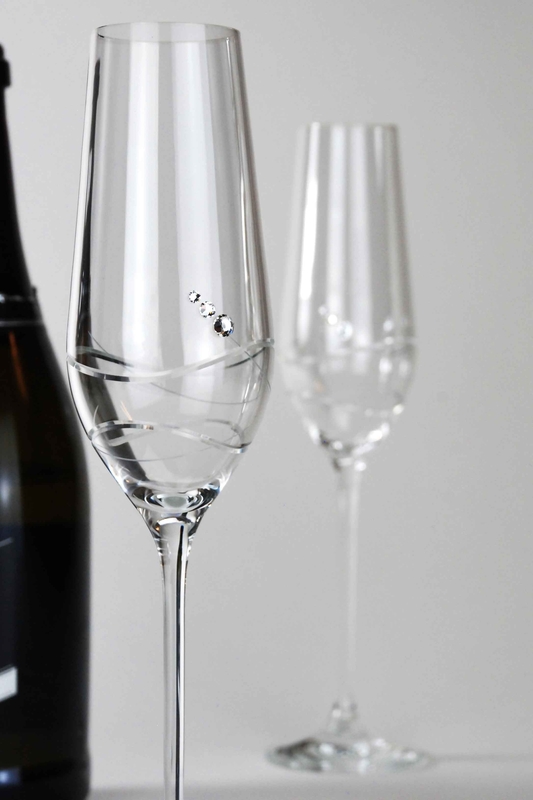 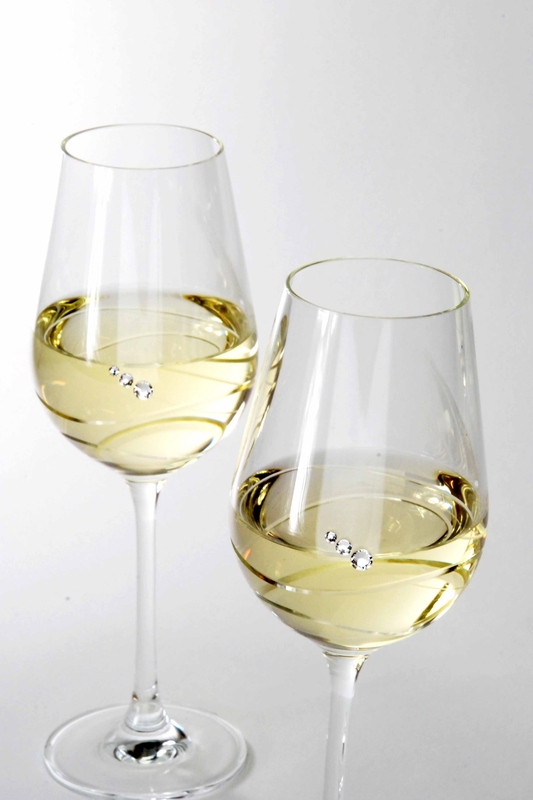 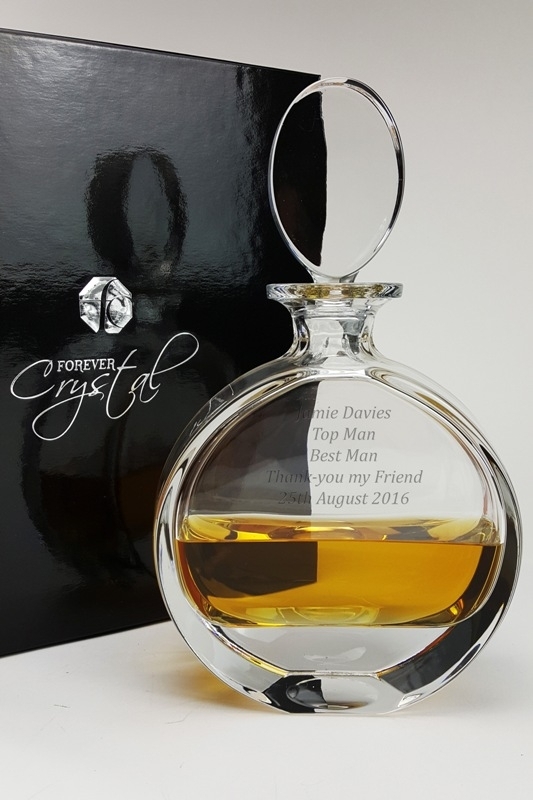 Forever Crystal offers one of the largest collections of cut crystal glasses, wine glasses, champagne flutes, cocktail, whisky and spirit glasses in the UK. 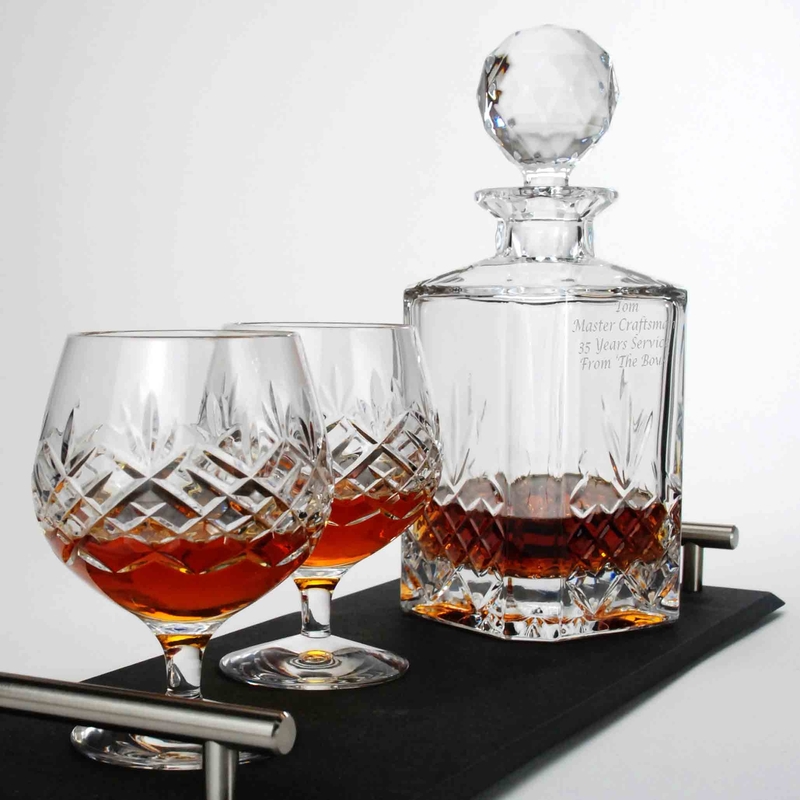 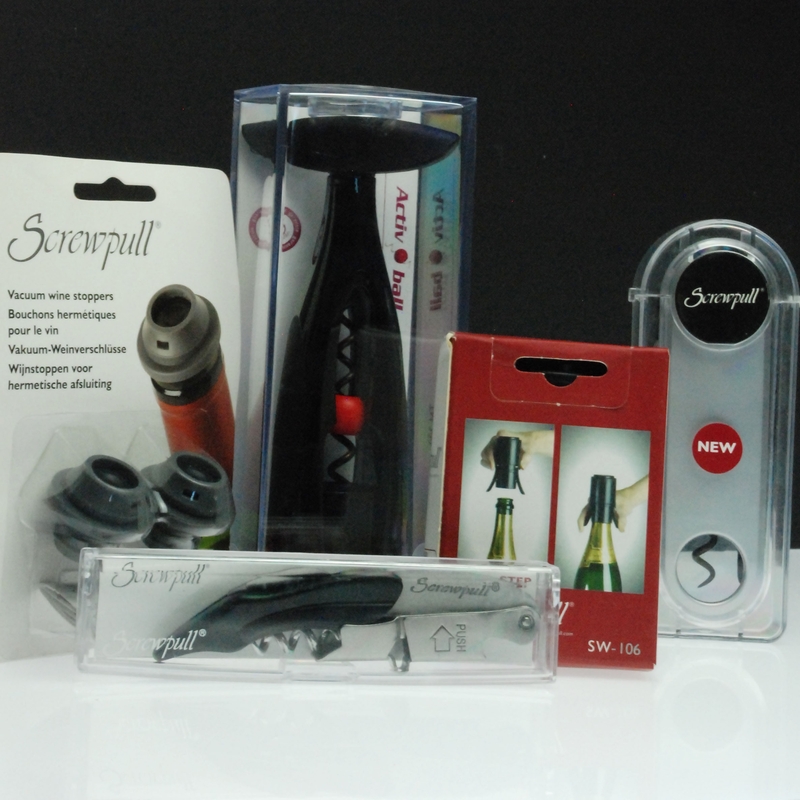 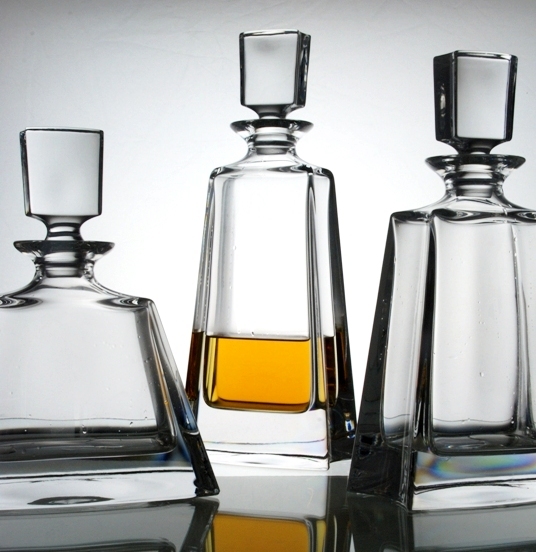 Our glassware is carefully chosen for its quality, contemporary styling, and choice of presentation packaging to meet your needs, whatever the occasion. 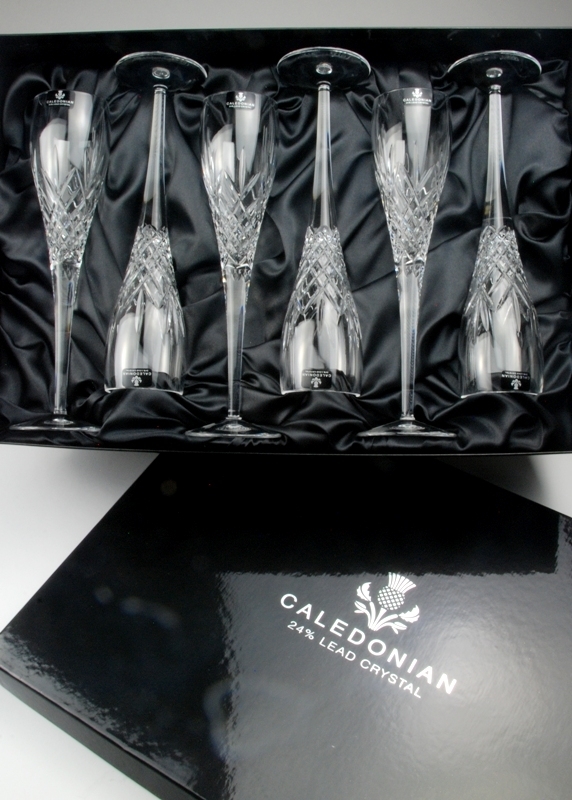 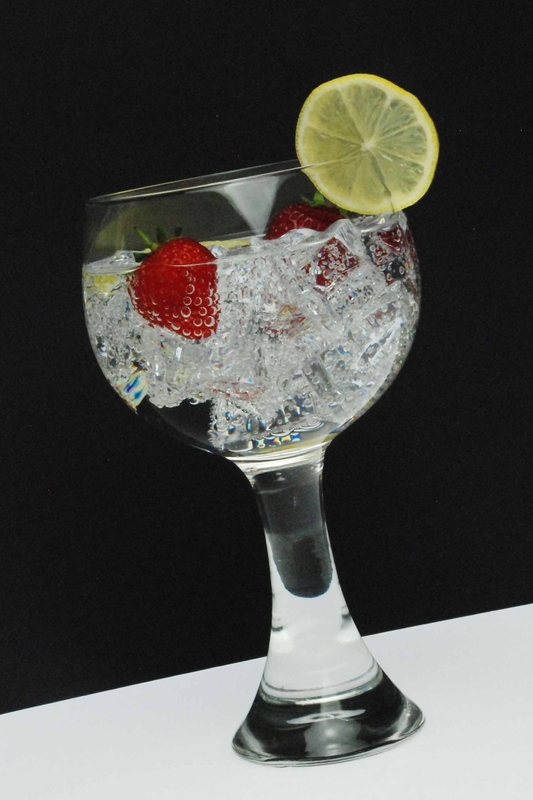 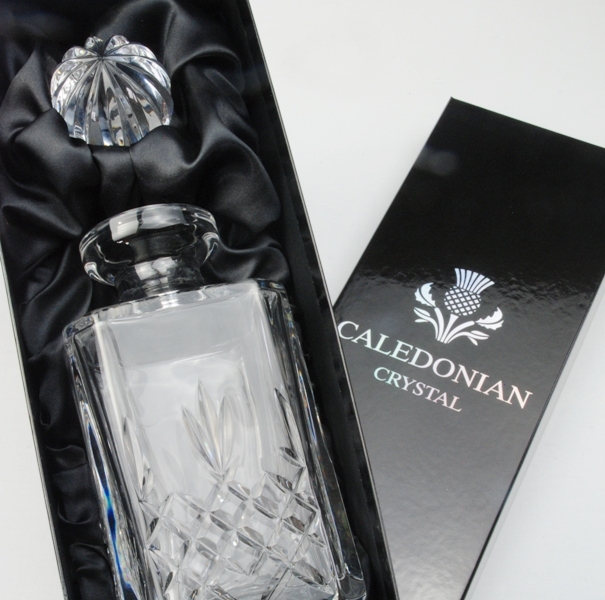 Working closely with the manufacturers and suppliers of our crystal glasses we are able to offer the latest designs including the highly popular new ranges incorporating Swarovski crystal elements which are applied by hand to bring that extra sparkle and glitz to a special occasion. 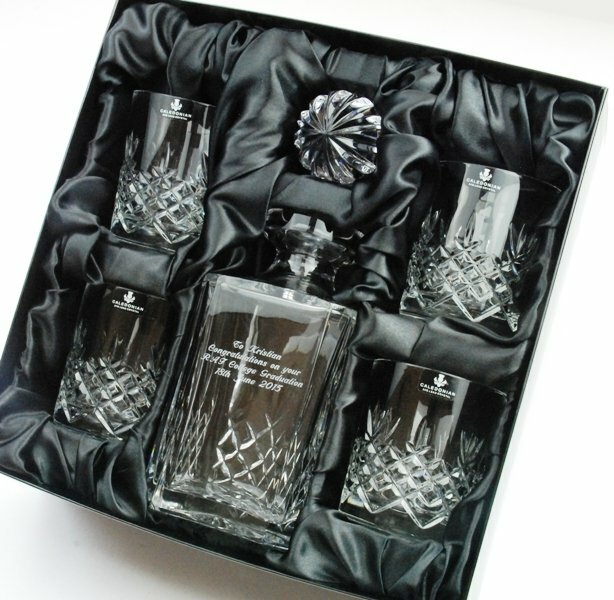 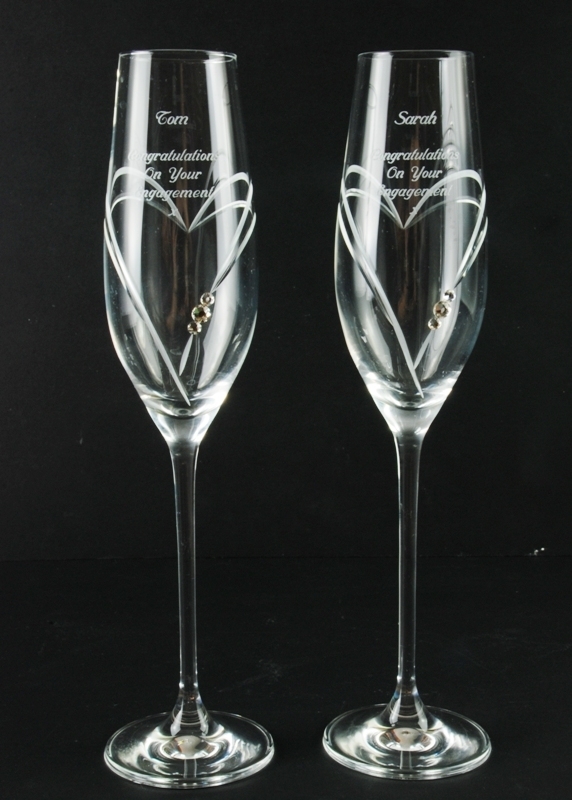 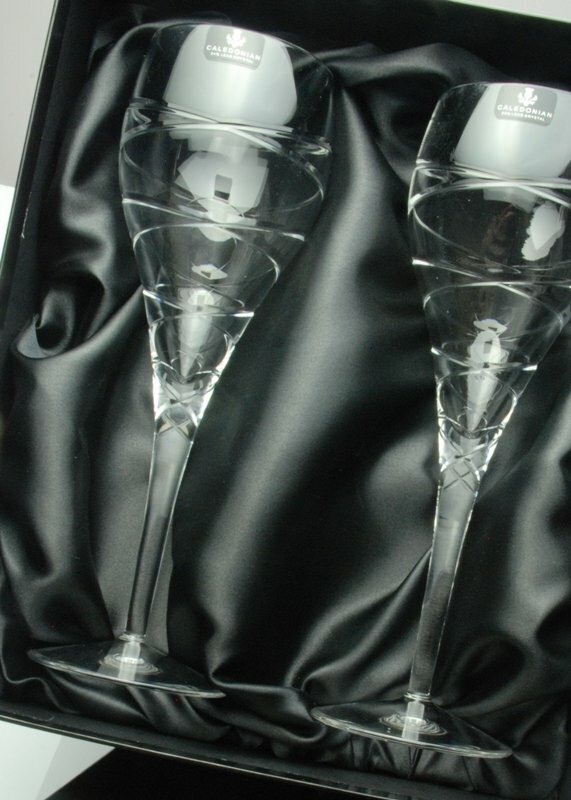 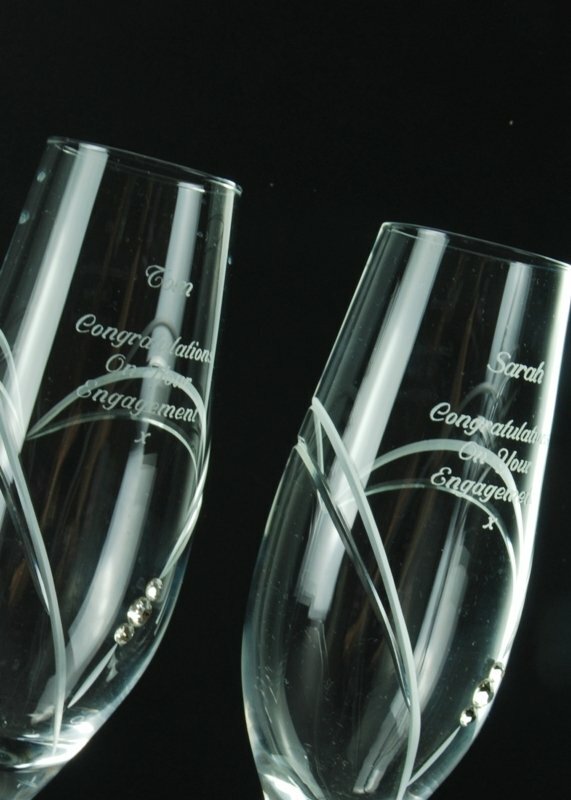 Many of our wine glass sets are available in satin presentation boxes making ideal gifts for Christmas, wedding presents, birthdays, retirement and leaving presentations. 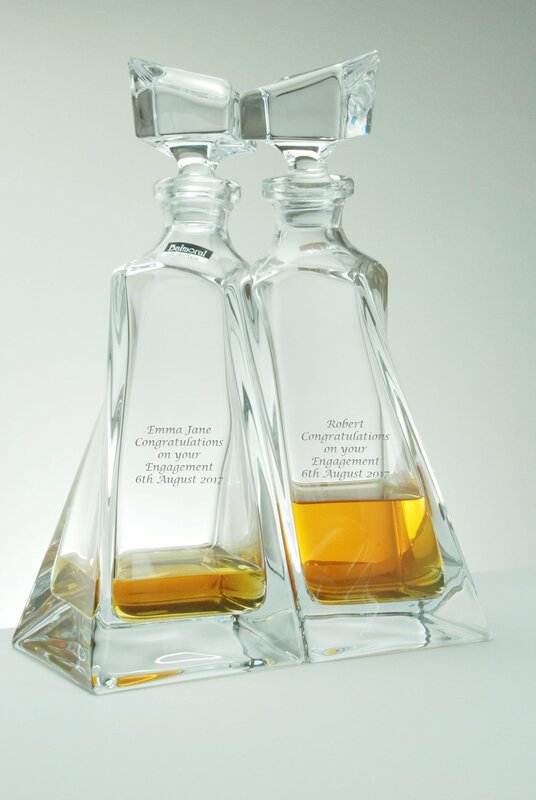 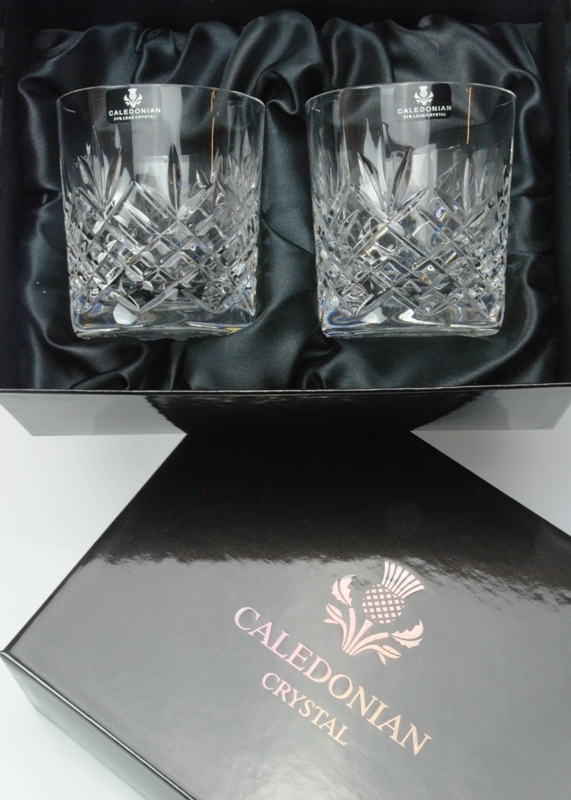 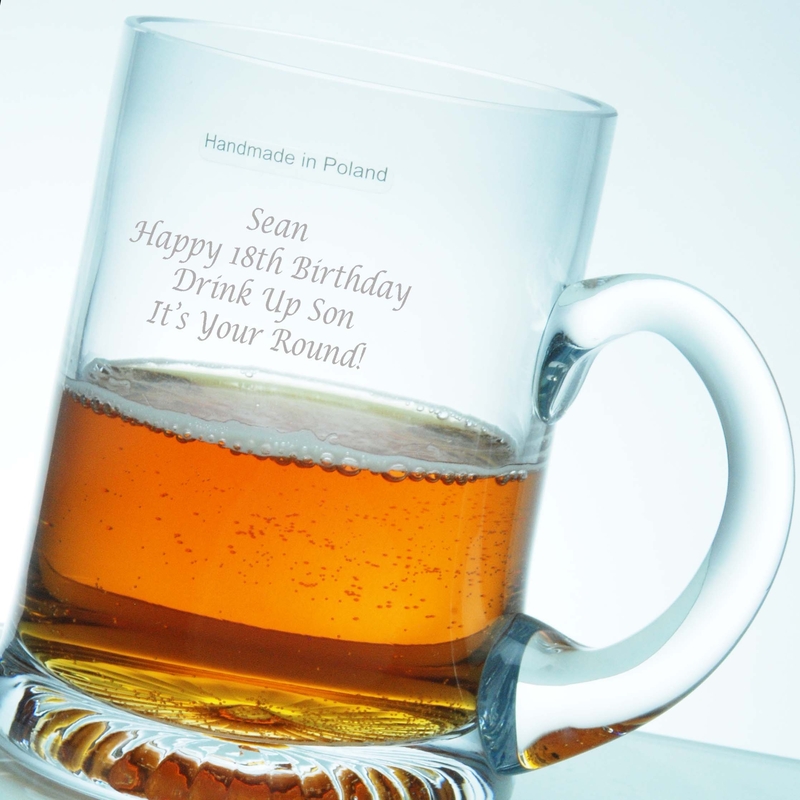 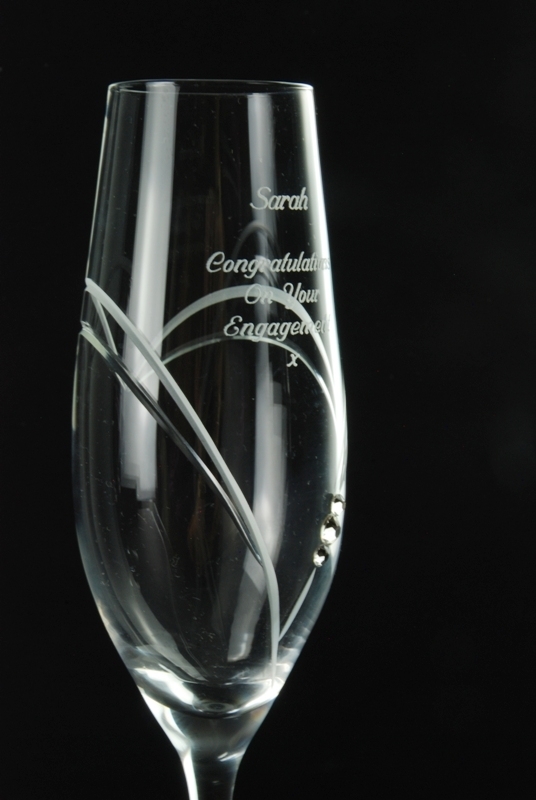 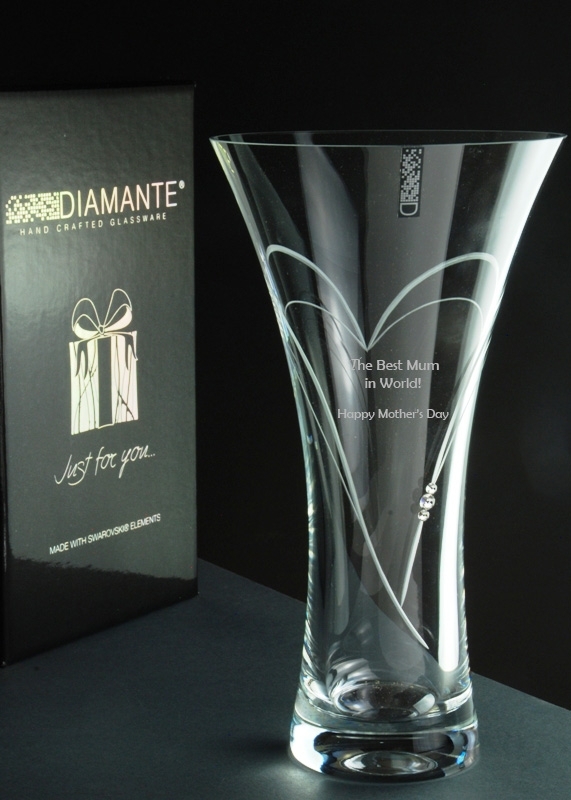 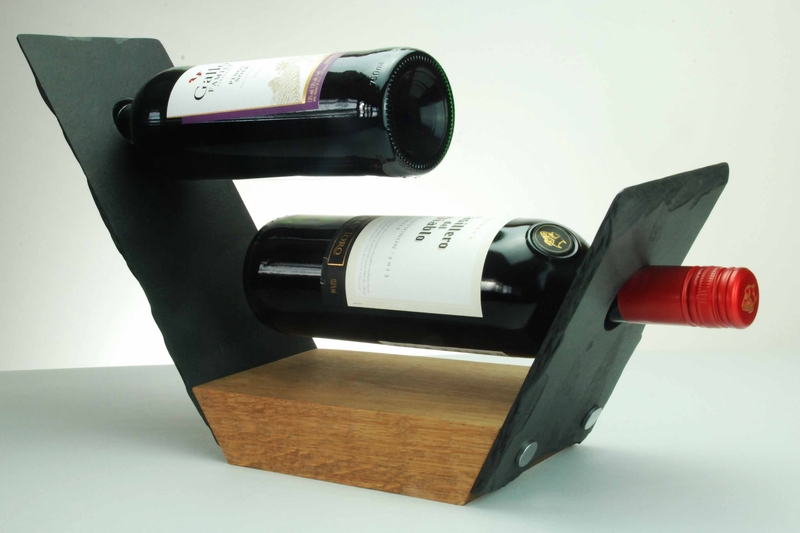 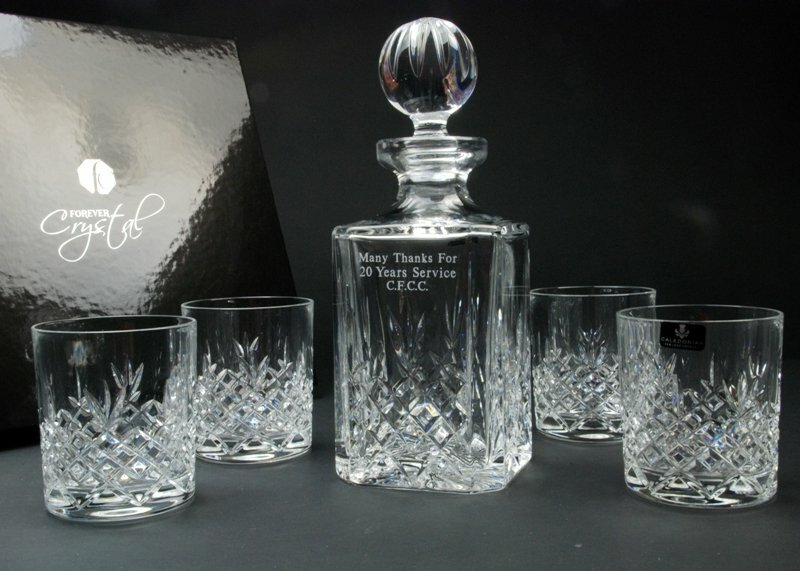 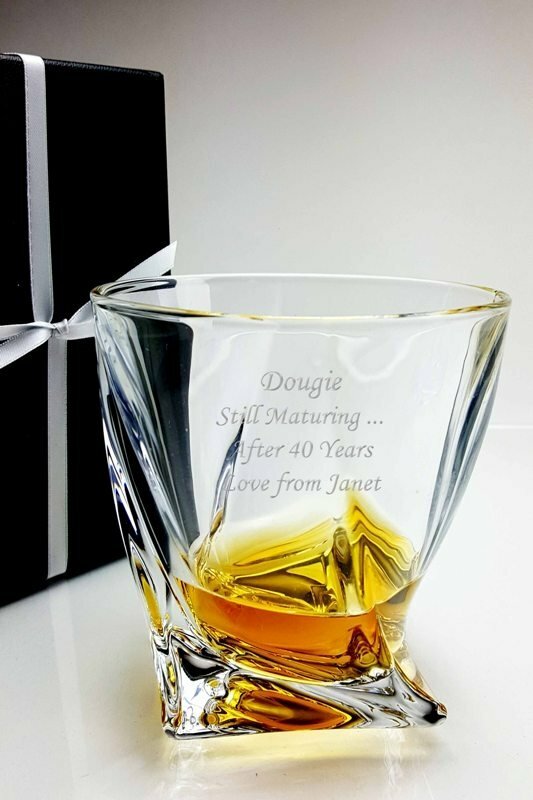 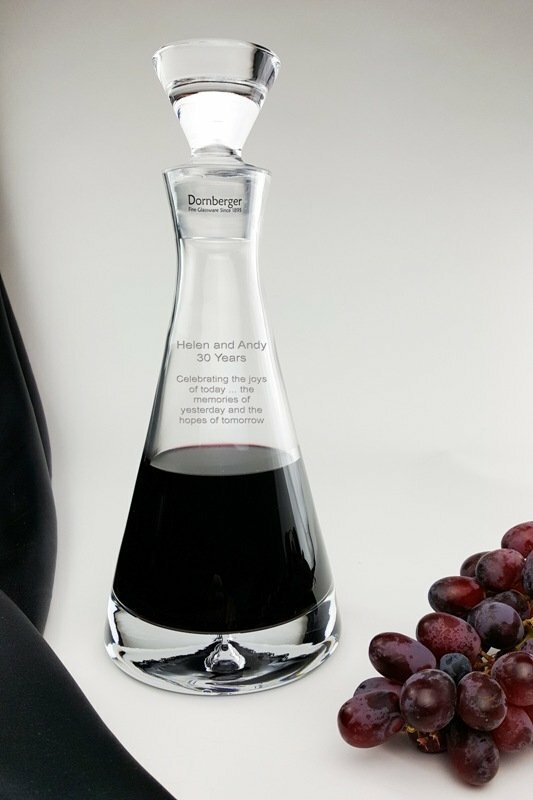 We also offer the option to have your glassware engraved and beautifully gift wrapped with a personal message added to the gift tag.